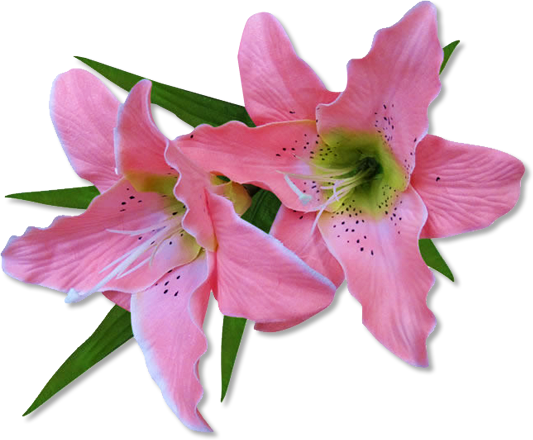 And A Lifetime of Love! 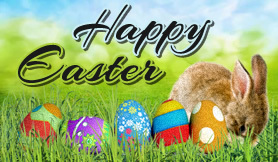 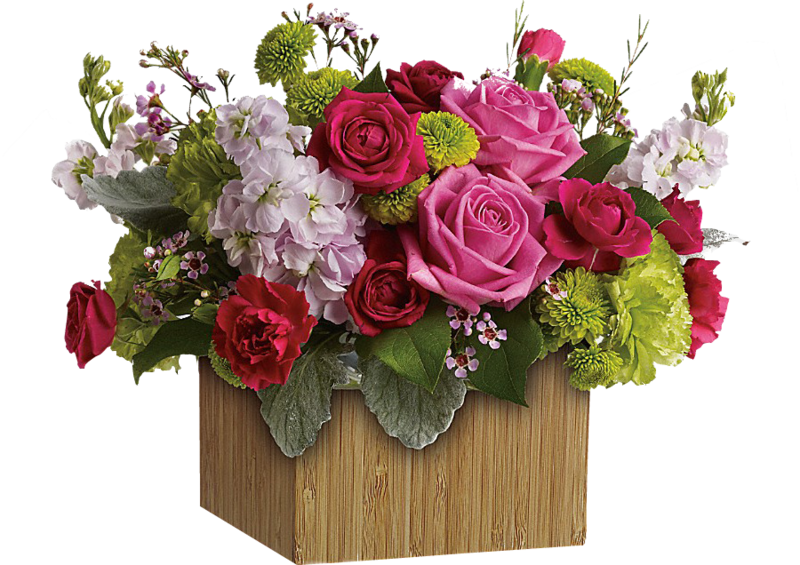 Carter Creations is your dependable florist in Milwaukee, WI. 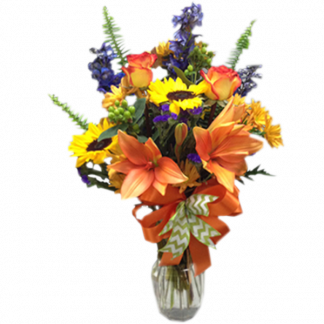 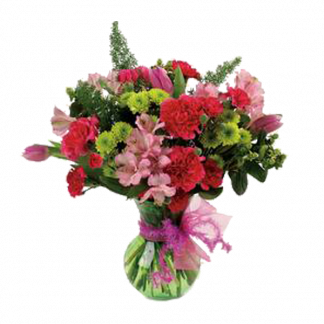 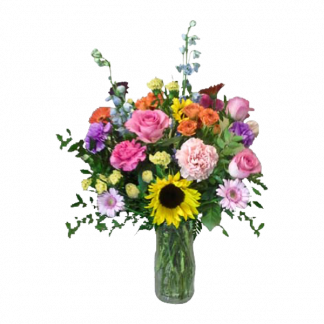 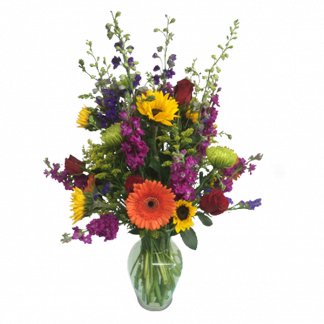 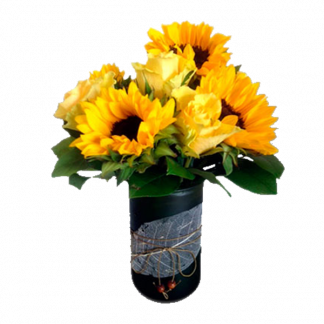 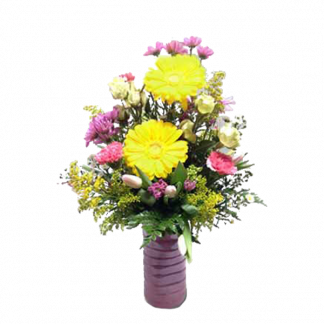 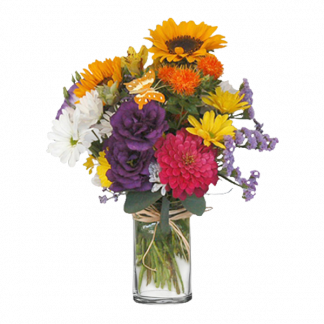 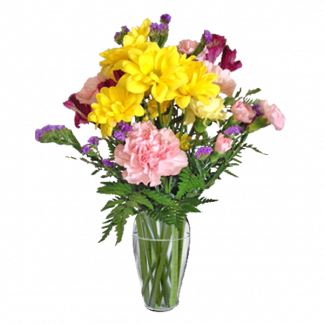 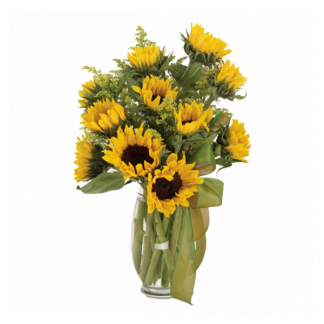 We have served countless floral arrangements and flower deliveries for the greater Milwaukee area for over 15 years. 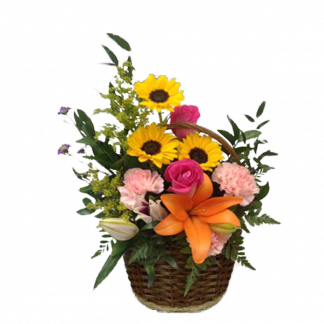 It has been our passion to serve with a smile as well as making your recipient feel special.